As the 2017-18 basketball season comes to a close, Just Play Solutions would like to take a moment to celebrate the success of some of our basketball clients. We are proud to play a part in the preparation process for all of our #TeamJustPlay programs. Here’s a handful of programs that caught our eye this season. 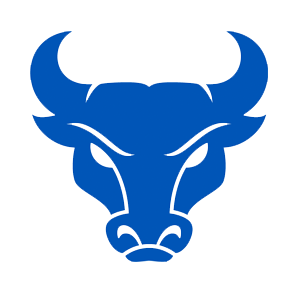 Nate Oats‘ Buffalo Bulls weren’t on the average basketball fan’s radar until their NCAA Tournament win over Arizona, but the Bulls were impressive all season. After going 17-15 last season, the Bulls rattled off 10 more wins in 2017-18 going 27-9 overall and 15-3 in conference in route to the MAC Championship. Juniors CJ Massinburg and Nick Perkins were named to the All-MAC First Team, while Jeremy Harris and Wes Clark were second and third team selections respectively. Oats was named 2018 MAC Coach of the Year and NABC District Coach of the Year. 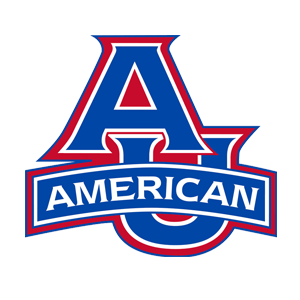 The American University’s women’s basketball team had a terrific year under fifth-year Head Coach Megan Gebbia. The Eagles finished 26-7 and won the Patriot League regular season and tournament championship. AU earned a 14-seed in the NCAA Tournament falling 71-60 at UCLA in the first round. Gebbia was named Patriot League Coach of the Year for the second time while senior Emily Kenniston earned Patriot League Player of the Year. Senior Maria Liddane and sophomore Cecily Carl also received All-League honors. In just the program’s fourth year, and first year as a NCAA DII member, Head Coach Lisa Nuxol-WIlson lead the Eagles to the NCAA Regional Semifinals. 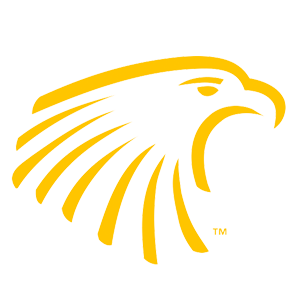 ERAU posted the most wins in school history with a 24-8 overall record and finished second in the Sunshine State Conference at 15-5. Three players made program history, becoming the first to receive All-SSC recognition. Senior Tara Fields, junior Lauren Ellenberger, and freshman Nikki Tucker were all named to the All-SSC team. Fields was also named to the D2CCA All-South Region Team. The Jayhawks won an NCAA record 14th straight conference championship and are appearing in their 15th Final Four in program history. Kansas has been lead all season by senior Devonte’ Graham who leads the team in scoring (17.2) and assists (7.3) and is a Wooden Award Finalist. Malik Newman has been outstanding in the second half of the season and is averaging 21.8 points per game in the NCAA Tournament, including 32 in KU’s Elite 8 overtime win over Duke. 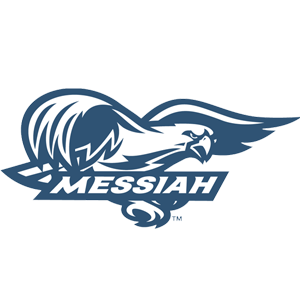 Messiah College women’s basketball advanced to the NCAA DIII Regional Championship under WBCA National NCAA Division III Coach of the Year finalist Mike Miller. The Eagles went 27-3 overall and 15-1 in the MAC Commonwealth to claim their 11th conference championship in school history. Messiah was lead by senior Kaitlyn Hoff and junior Alecia Rohrer who were both named to the Middle Atlantic Region Second Team, in addition to being First Team All-Conference selections. Under Head Coach Kelly Wells, UPike has been one of the top men’s basketball programs in the NAIA over the past decade. 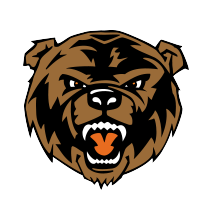 The 2017-18 campaign was the Bears’ sixth 20-win season in a row. They also made program history by earning their first #1 seed in the NAIA Div. 1 National Championship tournament. Senior Darrion Leslie and junior Jayvian Delacruz were named NAIA All-Americans. Leslie was a second-team choice, while Delacruz was an honorable-mention selection. Both were named to the All-MSC First Team. Leslie earned second-team honors for the second straight season, making him fourth player in program history to earn multiple All-American nods. 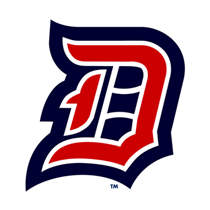 After an 18-16 campaign in 2016-17, the Duquesne women’s basketball improved to 25-8 overall, 13-3 in A-10 conference play, and secured a spot in this year’s WNIT. The Dukes advanced to Round 3 before falling to St. John’s 65-52. Duquense placed three players on the A-10 All-Conference teams. Junior Chassidy Omogrosso was named to the First Team after leading the Dukes in scoring with 17.0 points per game. Juniors Julijana Vojinovic and Kadri-Ann Lass earned A-10 Second Team and All-Defensive Team honors respectively.